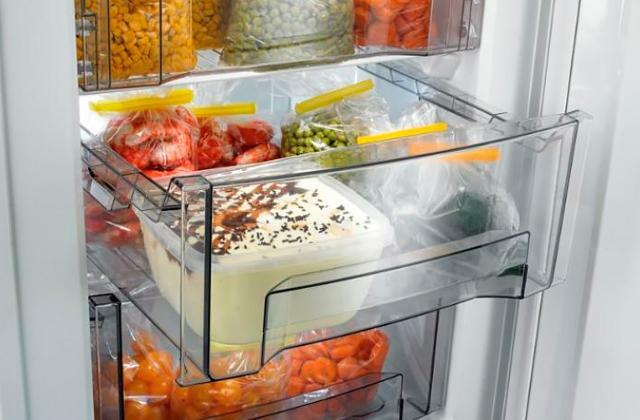 Is your refrigerator’s freezer compartment too small to hold the food you need to freeze? Maybe it’s time to consider buying a freezer. We have reviewed 5 best freezers to help you find the right one. What is the best way to eat fresh and vitamin-rich food in winter? Freeze it! 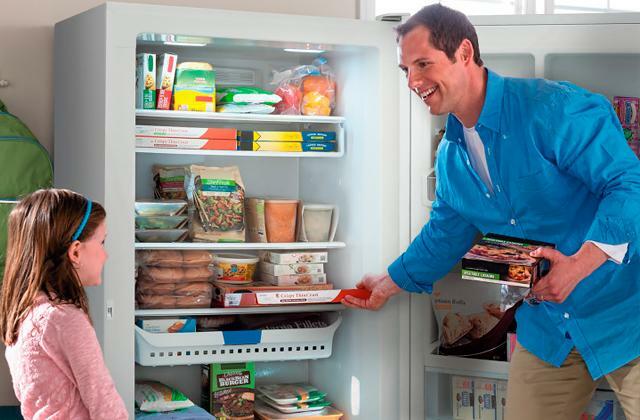 Frozen food remains edible for months and the best way to store a lot of it is a chest freezer. It takes little place and offers immense capacity. Check our chest freezer review and make your pick! What's the best way to cool a refreshing beverage down on a sweltering hot day? How to preserve food for many months? The answer is simple: an upright freezer! 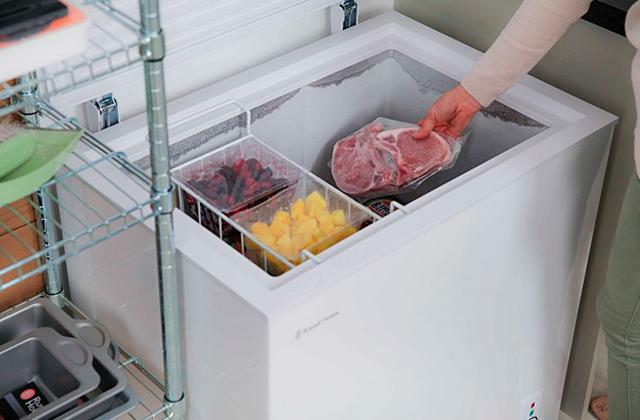 This appliance looks like a fridge but freezes food at really low temperatures. Check 5 best upright freezers and get the one you need!